The spotlight on Atlanta’s sports scene for the next four years begins with the city’s newest sports franchise, Atlanta United Football Club. The 22nd Major League Soccer franchise starts its inaugural season Sunday, March 3 at Georgia Tech’s Bobby Dodd Stadium. Since the initial announcement of the team by owner Arthur Blank in 2014, Atlanta United has been gaining steady momentum in team recruitment, ticket sales and community involvement. The Club’s head coach, Gerardo “Tata” Martino, has 20 years of experience as a professional player and coach at both the club and international level. Prior to his position as head coach with Atlanta United, he led the Argentina National Team to the No. 1 FIFA World Cup ranking in 2015 and secured the Paraguay National Team their best World Cup Finish in 2010. 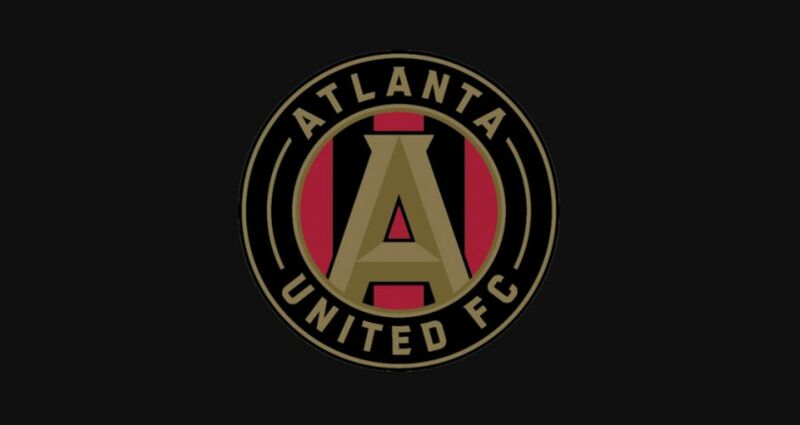 Atlanta United’s roster boasts both national and international talents, including former Paraguay National Team member, Miguel Almirón, U.S. men’s national soccer team goalkeeper, Brad Guzan, and Atlanta’s first homegrown player, Andrew Carleton. Atlanta United has sold over 27,000 season tickets for its inaugural season, a record for an MLS expansion team. The Club is ranked second among all MLS clubs in season ticket sales and has surpassed the 2016 MLS attendance average of 21,692. Last October, the Club launched the Atlanta United Foundation and opened the Station Soccer project in conjunction with Soccer in the Streets and Atlanta’s public transit rail system, MARTA. The 9,600-square foot mini-pitch, located at MARTA’s Five Points Station Amphitheater, will serve as a community hub to help develop grassroots soccer and provide life skills programs to Atlanta’s underserved urban communities. Atlanta United will continue to play home games at Bobby Dodd Stadium until they take up residence alongside the 2016 NFC Champions, Atlanta Falcons, at the $1.5 billion retractable-roof, Mercedes-Benz Stadium once construction is completed in July.